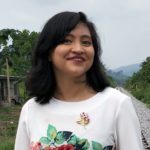 During the announcement of Supercharger’s second Malaysian cohort, the organisation also announced the creation of a fintech specialisation that will be offered to students taking a Bachelor’s in Banking and Finance. The course will be run in partnership with Asia Pacific University. The module will be taught in the first quarter of 2019. 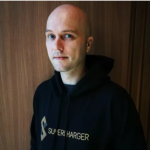 Supercharger wants to supply the local fintech scene with a steady stream of talent that is already familiar with the latest technologies as they enter the job market, which would presumably help often agile startup-level companies to bring their business to the next level—and with a reduced onboarding proces to boot. 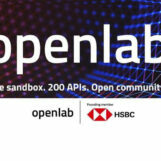 The fintech modules that will be offered include subjects on data mining, predictive analytics, digital currencies, blockchain technologies, crowdfunding and alternative lending, robo-advisory, and entrepreneurial finance—which were selected based on the size of their respective sectors and the influence they’ve had on the industry as observed by Supercharger. The courses will be taught by existing faculty members of the Asia Pacific University, but Supercharger will be providing online courses via CFTE and in-person workshops to get everyone up to speed about fintech. Supercharger is actively exploring how to engage industry players in the programme moving forward. The partnership will culminate in an APU SuperCharger FinTech Academy which will be based on AUP’s campus at Technology Park Malaysia, Bukit Jalil. 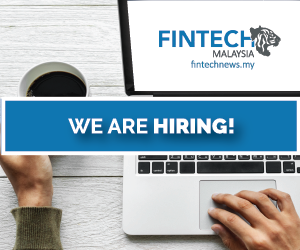 Currently, the partnership is undergoing discussions for a potential fintech specialisation for masters degrees as well. With the addition of these fintech modules, Malaysia will be following in the precedent set by Singapore. The island nation has been home to a number of fintech courses, ranging from weekend courses for professionals, to graduate certification.